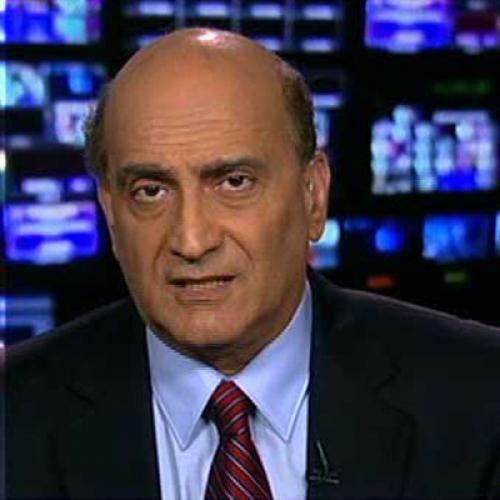 Did Mitt Romney Promise a Senior White House Position to Walid Phares? Now, perhaps Nissi’s account is inaccurate. But if Romney’s closeness to Phares can be corroborated, it does not sit well with the Romney brand. Romney has cultivated an image as the consummate business chief, efficient, pragmatic, risk-averse. The consensus among many liberals—and apparently, in light of Mitt’s inability to win over the Republican rank and file, among some disappointed conservatives as well—is that Romney belongs squarely within the reasonable center. Phares, however, belongs to the fringe. Elias Muhanna has pointed out “how bizarrely out of sync Phares’s views are with mainstream Christian politics in Lebanon today.” That is because in modern Lebanon, the sectarian divisions of three decades ago have faded in importance. Today, political alliances cut across sectarian lines: Christians are allied with Muslims against other Christians and other Muslims. Phares’s Manichean view of a struggle between non-Arabs (Maronite Christians and Israelis) and Arabs (everyone else) does not fit the complex new reality. So, Phares has established a reputation as an extreme figure on two continents. No mean feat. As for Romney’s reputation, it will probably survive this episode unscathed. The candidate himself, on the other hand, remains an enigma.